This week we are going out of this world once again with the continuation of the Space Brothers Saga in Collection 6 of the series. 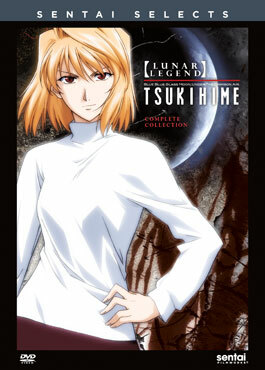 The supernatural classic Lunar Legend Tsukihime also becomes available as a Sentai Select title. What will you be picking up this week? Taking a makeup exam after learning the test results of Sharon's condition, Mutta stands on the verge of achieving the first major step on his journey to the stars: officially becoming an astronaut. But the written test is only a prelude to the most hazardous trials of all. 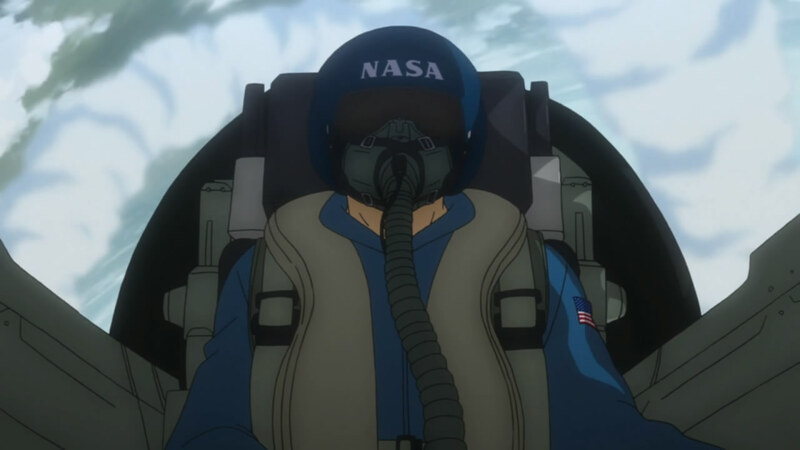 Strapped into the seat of a T38 jet, flying faster than the speed of sound, and learning to fly on instruments only, a single mistake on Mutta's part can mean instant disaster. On the positive side, if he's going Mach 1 when something does go wrong, Mutta probably won't have to worry about it very long. 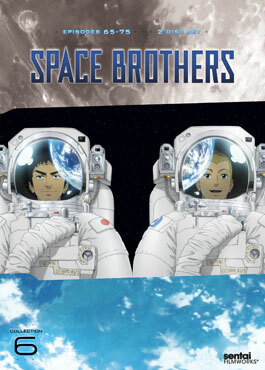 It's time to kick in the afterburners and aim for the stars in the sixth spectacular collection of Space Brothers! As the result of a childhood injury, Shiki Tohno can see the lines of energy that bind all things together and by severing those lines he can destroy almost anything! Only a special pair of glasses that mute his extraordinary perceptions have kept him sane, but his attempts at living a “normal” life come to a shocking end when he is approached by a strange and dangerous woman. Now, Shiki is fighting both for his life and to unravel the secrets of his own past.